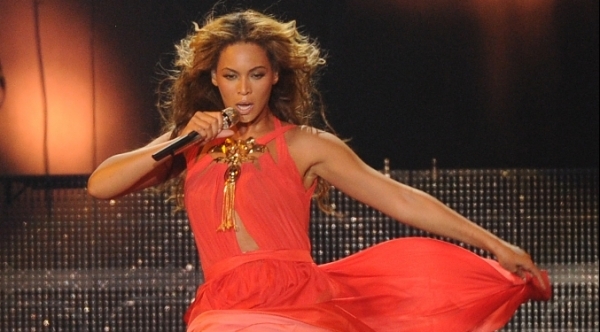 Singer Beyonce performs on her “Mrs. Carter Show World Tour 2013”, on Wednesday, April 17, 2013 at the Arena Zagreb in Zagreb, Croatia. Beyonce is wearing an outfit by designer Alon Livne with shoes by Giuseppe Zanotti. (Photo by Frank Micelotta/Invision for Parkwood Entertainment/AP Images. Beyonce surprised her fans early this morning (4.17) by releasing a live album just as her new documentary Homecoming hits Netflix. Both the live album and the documentary capture Beyonce’s 2018 performance at Coachella. The release of the Homecoming album and documentary lands in perfect timing just ahead of Coachella’s second weekend. Read more here.